It’s great to be a graphic designer. It’s challenging and creative work. And it’s ever- changing. It is hard to think of any other creative profession that has undergone more massive changes in recent years than graphic art and design. Writers, for example, have abandoned their typewriters for word processors, but many successful writers and authors use word processing software that is a decade old. They do not need the most recent updates in either hardware or software. With what others would consider an outdated or legacy’ computer, the writer chums out manuscript after manuscript. Using outdated equipment is not an option for graphic artists and designers. They may still use traditional methods to create some art. For example, they might draw an illustration with black ink and a pen, the same method used for decades. But just about everything else has changed in the last 30 years. Graphic designers now use computers to produce their work, but not just any old computer. Because of their need for extensive computer graphics, today’s designers often need and use the latest, most advanced technology to produce their work. Animation, for example, once drawn one picture frame at a time by an artist, is now totally automated. Today’s animation is created on computer screens. Those computers that produce animation sequences are not like the machines that only need to drive word processing software. The software has tremendous capability, but it also requires more from the hardware: extra memory, substantial disk space, and faster processors. The graphic artists and designers that use these kinds of powerful computers and software to create their work must become experts on their machines. They must master and develop a high level of expertise with their software. Those that do are quick to find work, either as an employee or a freelance graphic artist. Their services are worth money and plenty of companies, organizations, associations, and businesses are willing to pay for it. Yes, the world of a graphic designer has changed, and shows no signs of slowing down. 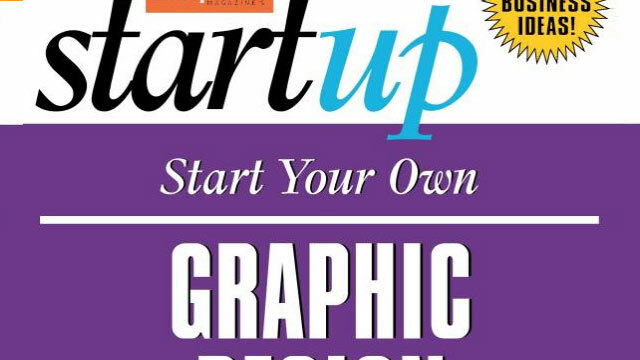 It’s an exciting—and profitable time—to be a graphic artist or designer. A skilled graphic designer with sound credentials and strong interpersonal skills can easily earn $40,000 to $60,000 per year or more as an employee or an independent con- tractor. 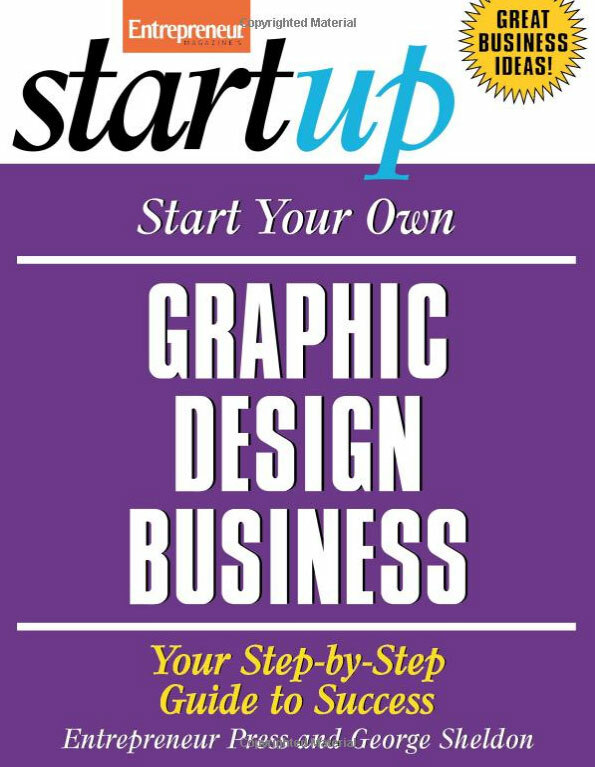 If that same graphic designer understands the basics of starting and running a business, he or she will find the opportunities presented by owning a graphic design agency virtually limitless.